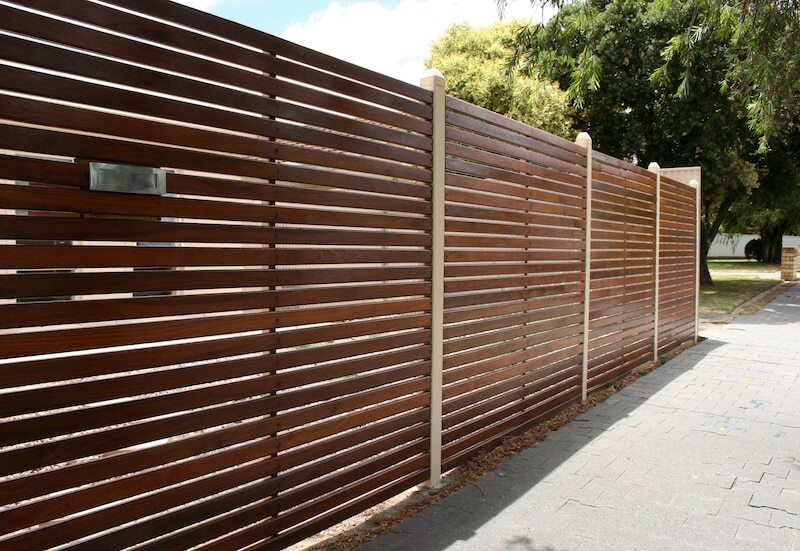 If you want to make an aesthetic difference to your home, you really can’t go past feature fencing. Feature fences add a contemporary edge to your property, without compromising style. If you choose to design with Everlast, our expert team will ensure that our extensive array of colours and materials are at your disposal. Your fence will be 100% designed by you, with a little guidance from us along the way. And because of our endless list of possibilities, there is sure to be a unique creative combination waiting to be discovered. Not only are they aesthetically pleasing, but feature fences add a layer of security. Whether you’re fencing a small home or a large commercial property, adding an extra layer of durability can really give you that peace of mind that you’re after. Everlast utilises heavy-duty materials, perfect for the Australian climate. We pride ourselves on the service we deliver, adding value to your home through high-quality fencing solutions. Why Choose Everlast for Your Feature Fencing? Everlast services are a proud to be a family owned company. With these values instilled from day 1, we have been able to help homeowners in Melbourne create properties that they are proud of for over 20 years. Community values are instilled within our company, as we pride ourselves on being a consistent friendly face, constant supporting you through every phase of your project. We stand by our products 100%, and that’s because we oversee the entire manufacturing process. From start to finish, everything is made in our state-of-the-art factory in Hoppers Crossing. When we build something, it is supervised under our strict specifications, and made to stand the test of time. We are so much more than fencing. We can also give deliver solutions in the areas of landscaping, concreting, decking and many more – all to the same exceptionally high standard as our fencing.